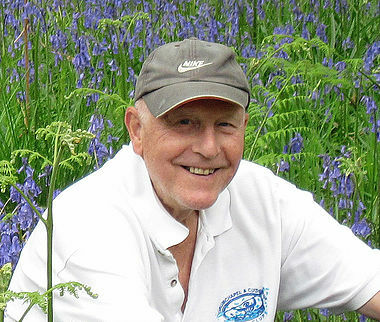 Autumn Vo ices by Robin Lloyd Jones is in the pipeline as a PlaySpace Publication. I’ve just written a letter of support to Creative Scotland offering him an advance on the book and agreeing to publish it when the project is complete. The book will be based on interviews with Scottish writers who are over seventy years old and still active. The four main areas of enquiry are: (i) the identification of role models of writers who are active in later life; (ii) an analysis of why they are still active; (iii) the changing nature of creativity in later life; (iv) a discussion of the problems and opportunities that arise for writers in their Third Age. The contribution of older artists themselves is a key factor in gaining insights into new meanings and ways of being for this age group. If we want to understand creativity in later life, elderly artists are the most appropriate people to define and interpret its characteristics – perceptive, articulate people with valuable insights into their own creative processes. Both for the writers and the readers bundles of bog cotton succeeds in this admirably. There is some truly wonderful writing here. 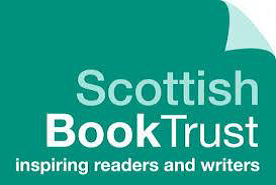 PSP will also be publishing a pamphlet about Bibliotherapy in Autumn 2016…..
Lapidus Scotland invites you to Bibliotherapy Trainings Scotland-Wide during June 2016. Participants will learn about leading therapeutic creative reading and writing sessions for individuals and groups in various settings. Training will also refer to Lapidus’ website http://wordsworkwellscotland.co.uk/ – a bibliotherapy toolkit for facilitators. Facilitator Liz Niven. 1.30 – 4pm, 23rd June at University of Glasgow, Rutherford McCowan Building, Room R127, Crichton Campus, Dumfries DG1 4ZL. Includes informal time for questions and networking. 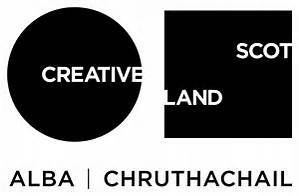 This development opportunity in creative facilitation is for those that work in health and social care settings, mental health centres, prisons, libraries, in education and community arts. It will also appeal to storytellers, writers and those promoting staff well- being in workplaces. All are welcome, those experienced in facilitation and those new to the experience. Cost £25 for day long training: £10 for half a day plus Eventbrite booking fee.